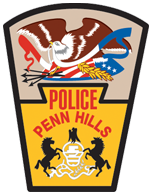 Below you will find information on recent activity involving the Penn Hills Police Department, as well as information on current events happening around the municipality that our department may be involved with. 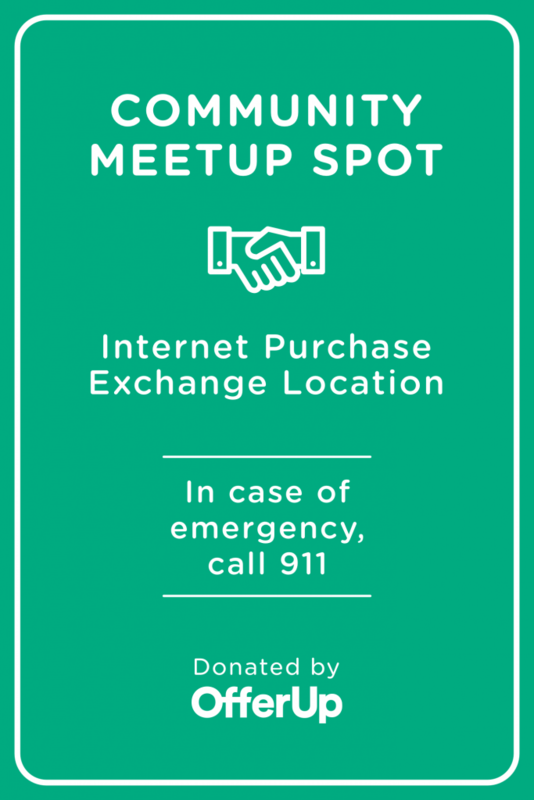 This is not a list outlining all police calls for service and incident descriptions, though, at times, we may deem it necessary to post information or photos seeking tips on unsolved crimes or missing persons. We are pleased to announce that we are now accepting applications for the 2019 Citizens Police Academy – Spring Session class. Class size is limited to twenty (20) students, with preference given to Penn Hills and Monroeville residents. 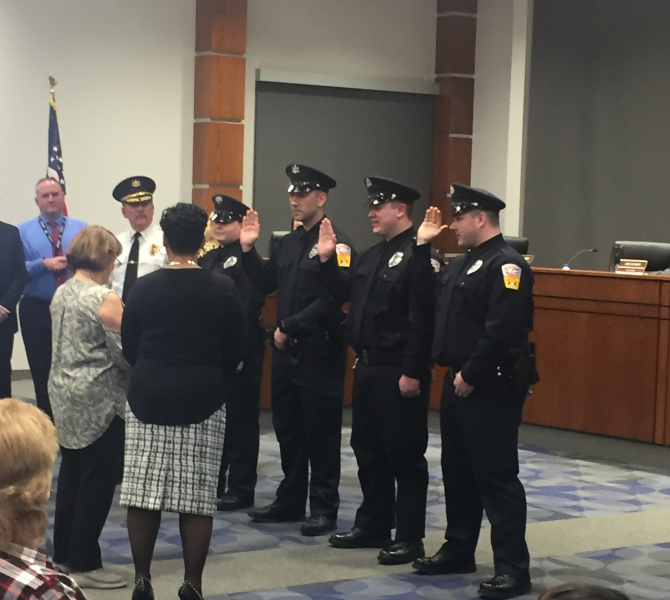 Application packages are now available at the Penn Hills and Monroeville Police Departments, or they can be downloaded from this site by clicking here. Please complete your application and other necessary paperwork/checks as soon as possible to confirm your spot in this class. 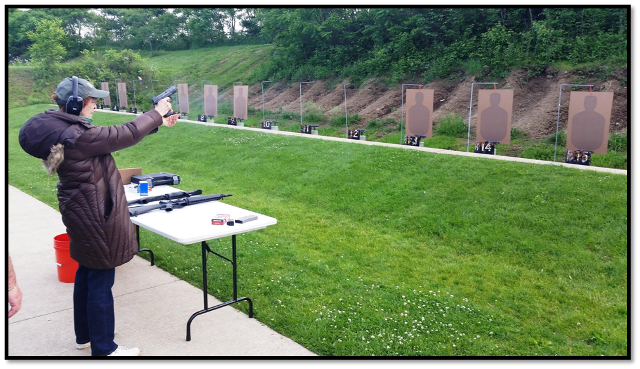 Many local law enforcement agencies offer Citizens Police Academy classes at various times throughout the year; however we believe our program is unique, offering students a chance to drive an actual police car on a “skid pad,” and to participate in live firearms training on a state-of-the-art shooting range maintained by the Monroeville Police Department and the FBI. For additional information on the program, and the requirements to apply, please visit our Citizens Police Academy page. 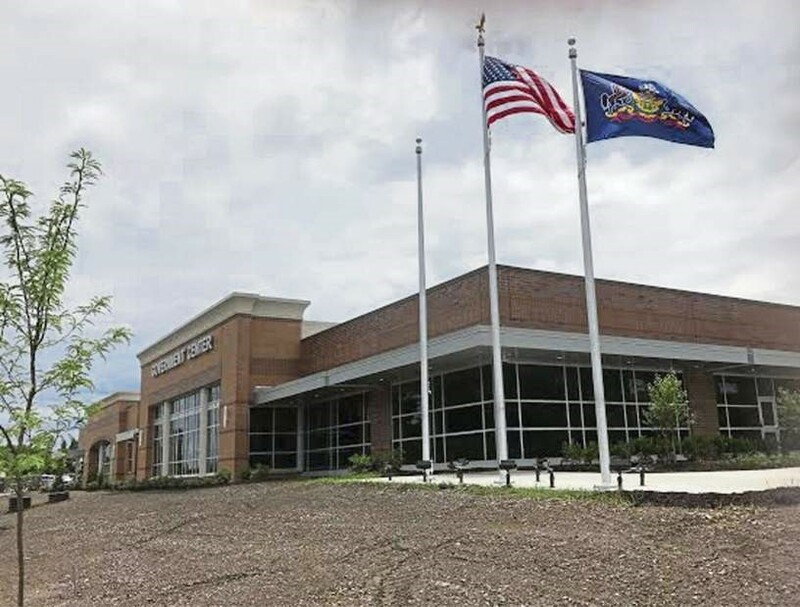 The first class will be held at 7:00 PM on Wednesday, April 3, 2019, at the new Penn Hills police headquarters. Classes will continue each week through May 22, 2019, and will be held at the Monroeville Police Department Training Center. 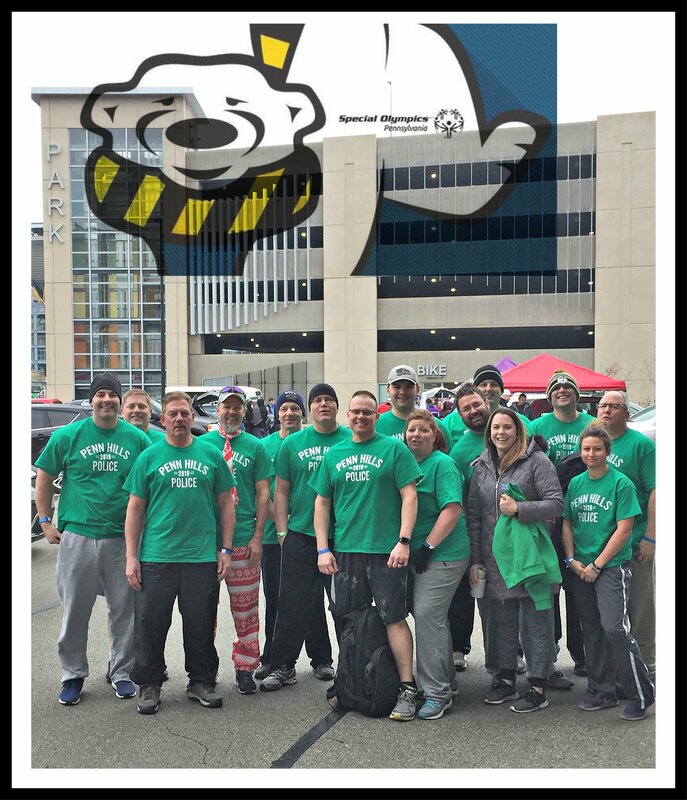 On Saturday, February 23, 2019, several Penn Hills police officers, including Chief Burton, participated in the 2019 Polar Plunge, held near Heinz Field in downtown Pittsburgh. The “plungers” tackled cold temperatures and ice cold water in an effort to raise money and awareness for Special Olympics PA. 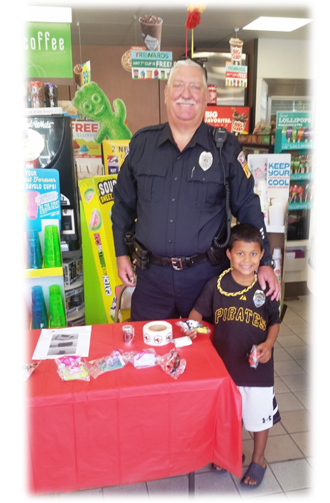 The Penn Hills Police Department has been participating in this event since 2011. Thanks to all who participated, including the many officers from other local law enforcement agencies in Western Pennsylvania. We want to take an opportunity to recognize and thank Detective William Trogler for his service with the Penn Hills Police Department. Today, Detective Trogler will finish out his 26-year career with our agency and move forward into the next chapter of his life, retirement. 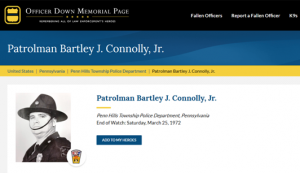 Bill began his journey in Penn Hills in 1992 as a patrol officer, having previously worked for ten years as a police officer with the Murrysville, New Kensington, and Pitcairn police departments. 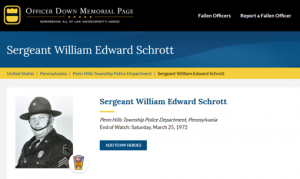 During his tenure here, Bill has served our agency in many roles, which have included working as a patrol sergeant, heading up the crime prevention program, teaching the Drug Abuse Resistance Education program at Linton Middle School, starting the annual PHPD golf outing with former Penn Hills detective Paul Snowden, and working as a juvenile detective in the Criminal Investigative Division, which has been his primary role for many years now. 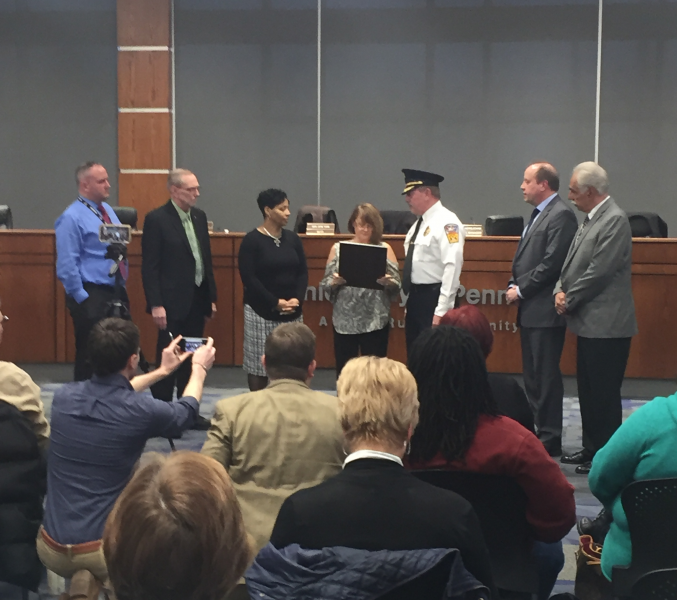 One of Bill’s most notable accomplishments with our agency has been his instrumental role in the Citizens’ Police Academy that is conducted semi-annually with the Monroeville Police Department. 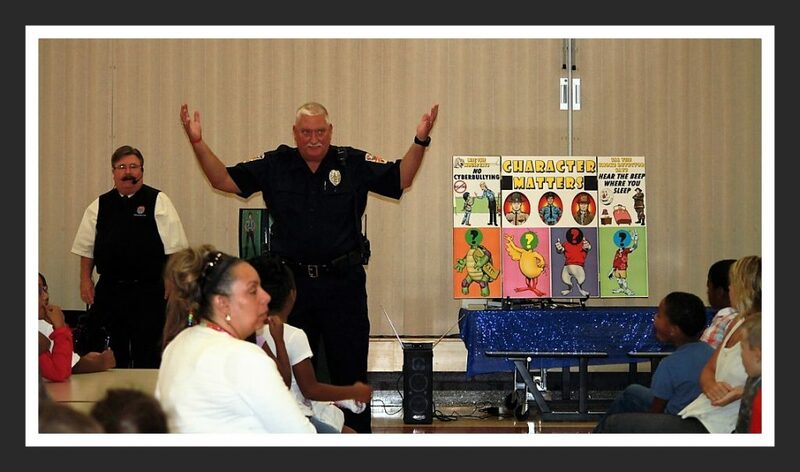 With Chief Burton’s approval, Bill worked closely with Monroeville police Chief Doug Cole to start the program in 2011, dedicating 16 weeks of his time each year to help educate interested residents in the dynamics of 21st-century police work, which has been an enormous success. 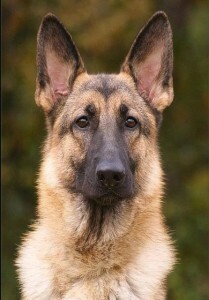 Heading into retirement, Bill plans on spending his time with his grandchildren, improving his golf game, and continuing to teach part-time at the Allegheny County Police Training Academy as a certified law enforcement instructor through the Municipal Police Officers’ Education and Training Commission. From all of us at the PHPD, we wish Bill the best of luck in his future endeavors and again thank him for all the great years of service to our community! Beginning Thursday, July 19, 2018, the Penn Hills Police Department will shift all operations to the new municipal complex, at 102 Duff Road, Pittsburgh, PA 15235. The police department entrance will continue to be open 24 hours a day to the public. The Records Division hours will remain the same. Unfortunately, due to unforeseen circumstances, we were unable to forecast the moving date with much notice. We apologize for any inconvenience this may have caused. As always, we look forward to serving you from our new home. 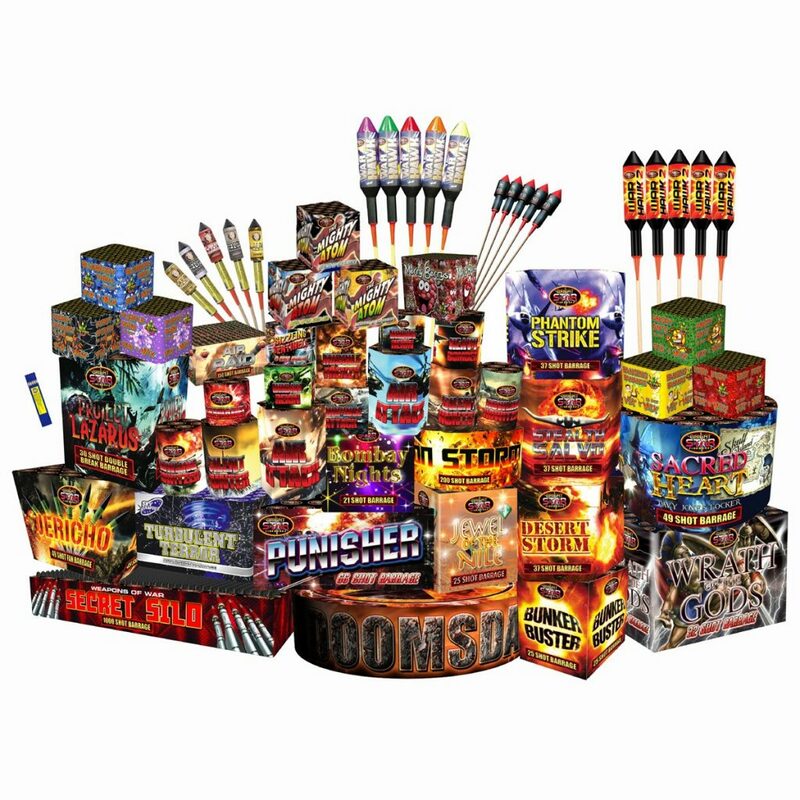 On October 30, 2017, the laws concerning fireworks in the Commonwealth of Pennsylvania officially changed, replacing the Fireworks Act of 1939. As summer rolls in, we want residents to be aware of the new changes to the laws, and how they could affect you. If you’re planning on purchasing fireworks this season, please take a moment and view the following link outlining the most notable changes to the laws, provided by the Pennsylvania State Police.